Summertime is the perfect season to escape away to the coast of New England for a relaxing retreat. 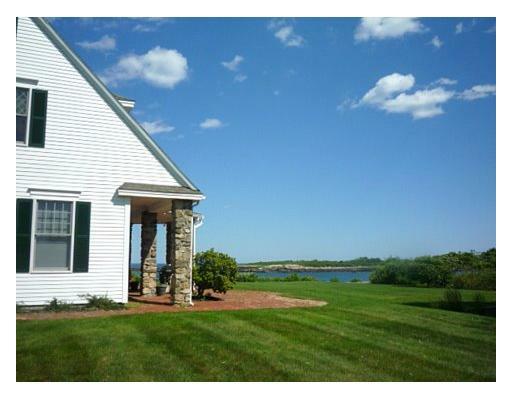 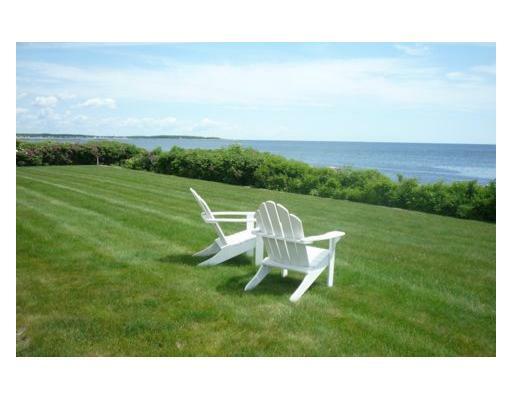 In fact, a 4 bedroom home in Maine would be just perfect, don't you think? 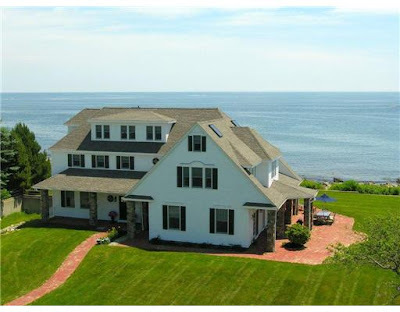 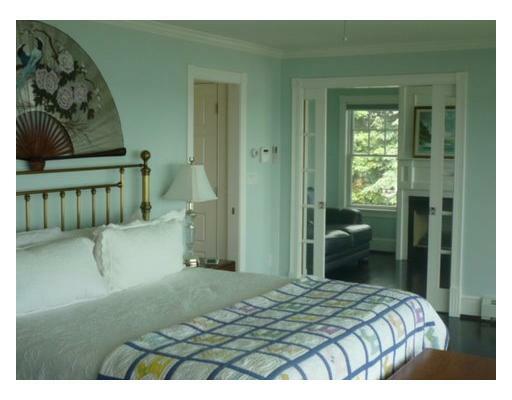 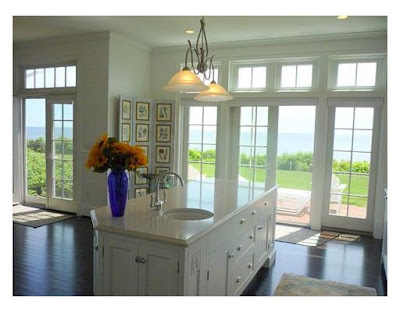 This amazing 4 bedroom 4.5 bath home sits on the Atlantic coast of Maine and has everything you need to entertain a house full of guests including a huge kitchen and backyard entertaining area. 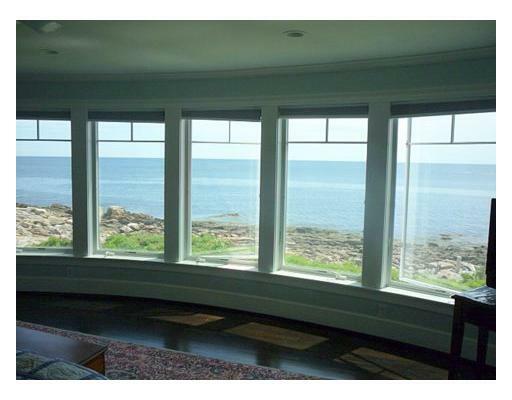 I love the expansive views from every room and 10 foot ceilings on the first floor. 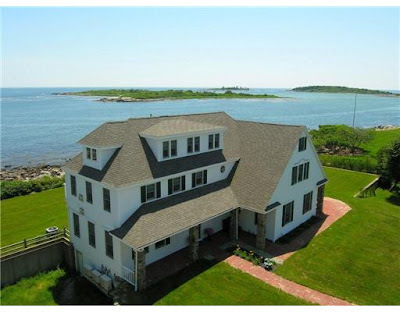 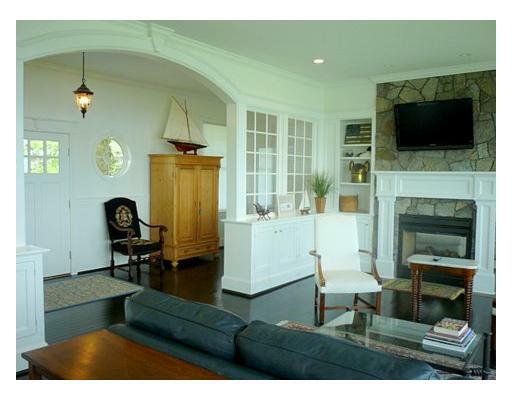 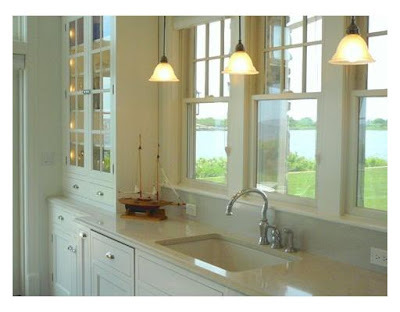 The home was recently renovated in 2008 in a classic New England style. It's on the market for 4.875 million. 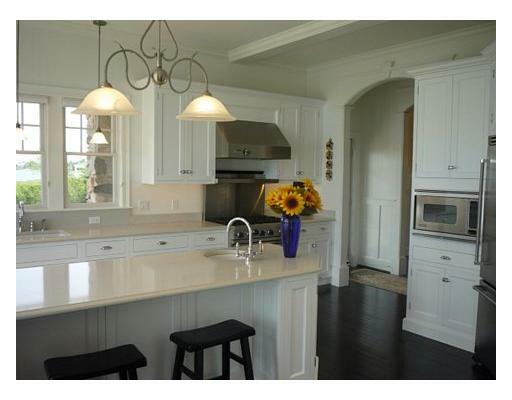 Love the clean, crisp kitchen! I "wanna' buy it" too!